Sub-Saharan Africa economic growth is set to pick up to 3.1 percent in 2018 after a number of disappointing years, the World Bank says in a report published on Wednesday. The report says growth is then expected to accelerate further to 3.6 percent in 2019 and 2020, the bank wrote in its regular half-yearly report, dubbed, “Africa’s Pulse”. The drop in prices of raw materials from 2014, on which many African economies depend, has weighed on economic activity in those countries for some years. The growth forecasts are premised on expectations that oil and metals prices will remain stable, and that governments in the region will implement reforms to address macroeconomic imbalances and boost investment. The moderate pace of economic expansion reflects the gradual pick-up in growth in the region’s three largest economies, Nigeria, Angola and South Africa. Elsewhere, economic activity will pick up in some metals exporters, as mining production and investment rise. 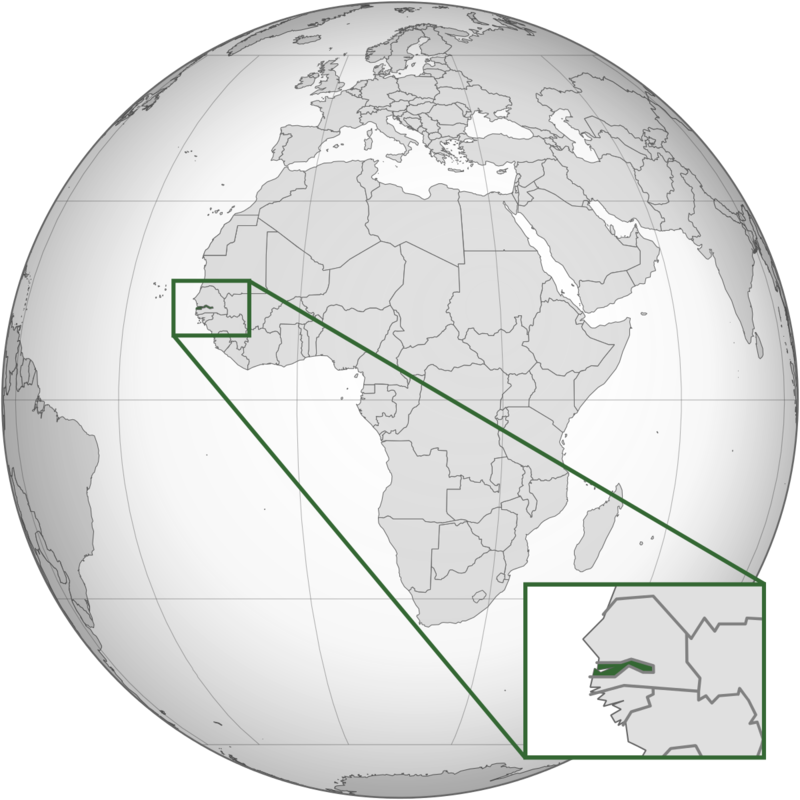 Among non-resource intensive countries, solid growth, supported by infrastructure investment, will continue in the West African Economic and Monetary Union (WAEMU), led by Côte d’Ivoire and Senegal. Growth prospects have strengthened in most of East Africa, owing to improving agriculture sector growth following droughts and a rebound in private sector credit growth; in Ethiopia, growth will remain high, as government-led infrastructure investment continues. “By fully embracing technology and leveraging innovation, Africa can boost productivity across and within sectors, and accelerate growth,” said Zeufack. This issue of Africa’s Pulse has a special focus on the role of innovation in accelerating electrification in Sub-Saharan Africa, and its implications of achieving inclusive economic growth and poverty reduction. The report finds that achieving universal electrification in Sub-Saharan Africa will require a combination of solutions involving the national grid, as well as “mini-grids” and “micro-grids” serving small concentrations of electricity users, and off-grid home-scale systems. Improving regulation of the electricity sector and better management of utilities remain key to success. In 2016, growth on the African continent stood at a meagre 1.5 percent, but accelerated to 2.6 percent in 2017. With demographic growth in sub-Saharan Africa standing at 2.7 percent, economic growth is just enough to push up revenue per capita, Zeufack said. However, “growth is insufficient to eradicate poverty in the near horizon”, he added. Within the vast region of sub-Saharan Africa, a number of countries enjoyed dynamic growth, namely the Ivory Coast and Senegal in the west, Rwanda, Ethiopia and Tanzania in the east. All of these notched up growth rates of more than six percent as they bore the fruit from moves to diversify their economies and boosted infrastructure investment, the World Bank said. By contrast, central African economies stagnated as they were overly dependent on raw materials. “It is important that these countries boost their resilience by making diversification strategies an absolute priority,” said Chuhan-Pole. But the bank expressed concern about the sharp increase in public debt in some of the countries.